Why do we only celebrate someone after they are gone? 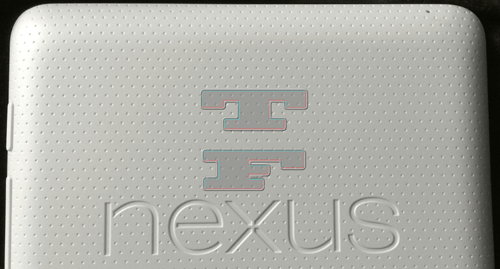 Tim reviews the Nexus 7, but not really. He also reviews the Kindle Touch, but again, not really. Why is Field Runners 2 now on the back burner? Mountain Lion, the Olympics, menu item creep, and much more is discussed.